Haskew was a local cub scout leader and planned scout meetings at Berthoud Elementary School on Tuesday evening were cancelled. On November 9, 2010 there was a police involved shooting in Berthoud, Colorado. The decedent has positively been identified as Benjamin Haskew, age 36 of Berthoud, Colorado. The decedent was transported to Medical Center of the Rockies, Loveland, Colorado, where he died in the emergency room on November 9, 2010 at 2:24 am. An autopsy was performed today, November 9, 2010 by James A. Wilkerson IV, MD, Larimer County Deputy Coroner/Medical Examiner. The cause of death is Multiple gunshot wounds. No other information will be released by this office. Please direct any inquiries to Larimer County Distrit Attorney Office. 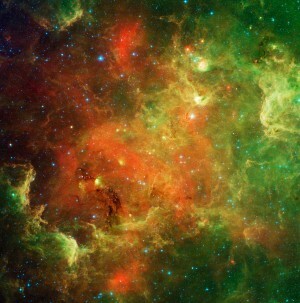 Previous Story: EarthSky Tonight—Tonight Nov 10, Can we see stars outside our Milky Way galaxy? Site contents copyright © 2019 Recorder Online	except as noted. All rights reserved. | 89 queries in 2.344 seconds.